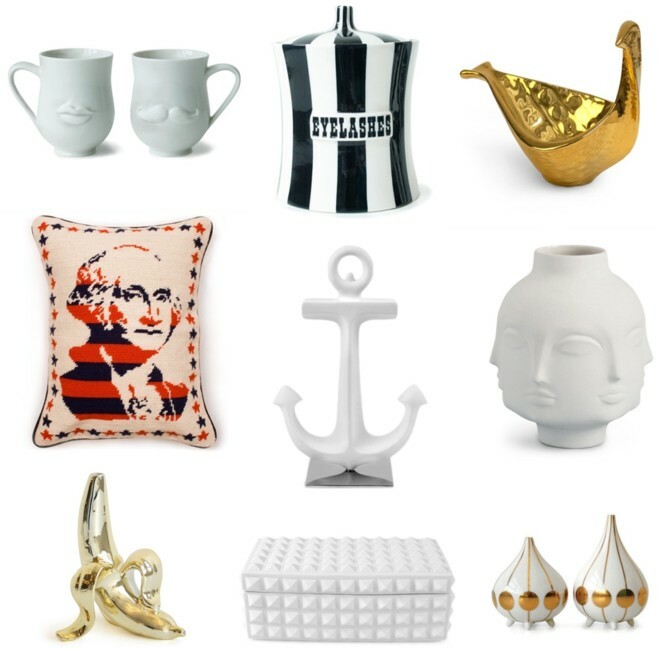 I'll be honest, I used to like but not love Jonathan Adler. I could appreciate the aesthetic and loved what he did with the Parker Palm Springs, but ultimately felt his stuff was a little too colorful and quirky for my style. But then I had one of those moments when I was totally converted into a full-on fan. I wandered into the store as I sometimes do but this time I fell in love with almost everything I laid eyes on. 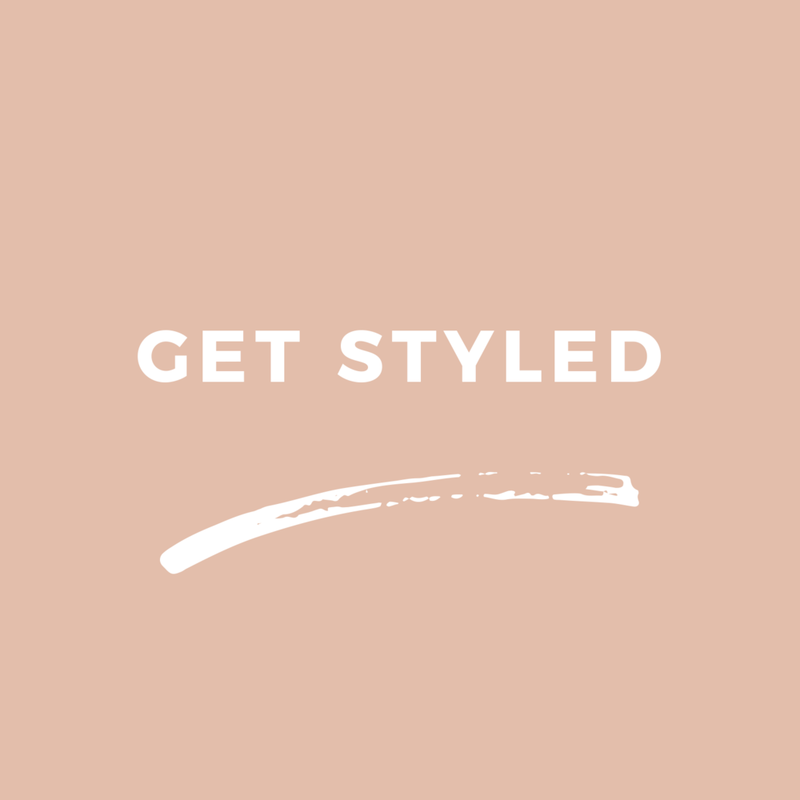 I don't know if his style or mine changed, but it doesn't matter. All I know is I have a very long list of items on my wish list now and I like it better this way.